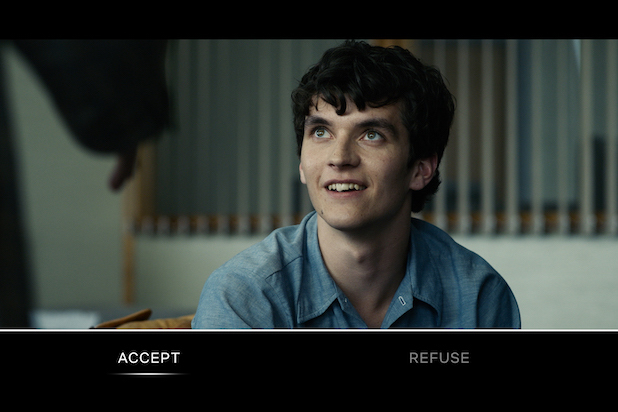 Bandersnatch is an “episode” in the series Black Mirror, which is like the Twilight Zone for the smartphone generation. The word “episode” is in quotes because it’s like an interactive netflix hybrid of show and game. Introducing this “new” form of storytelling and engagement is a shrewd move by Netflix. Netflix faces fierce competition from both other streaming platforms, as well as users moving to more interactive types of online content. 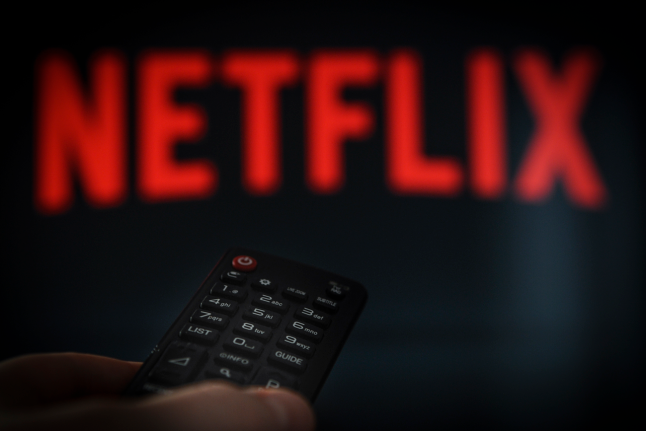 As Netflix’ licensed streaming content continues to get prohibitively expensive, they continue to invest more in data-driven original niche content to keep their subscribers happy. Interesting point of view, but a bit controversial. Gamifying Netflix is a very dangerous path. 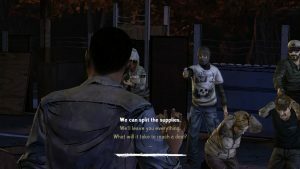 I am not looking to play a game while watching a movie. 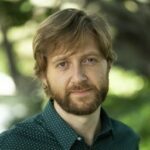 I am looking for quality content and a great actor’s play. ” If the user fails” “the content must be rewatched” -well, if Netflix does anything like that, they will go out of business very fast.